In this beginner guitar lesson, we'll be going over the three basic numbering systems for the guitar. 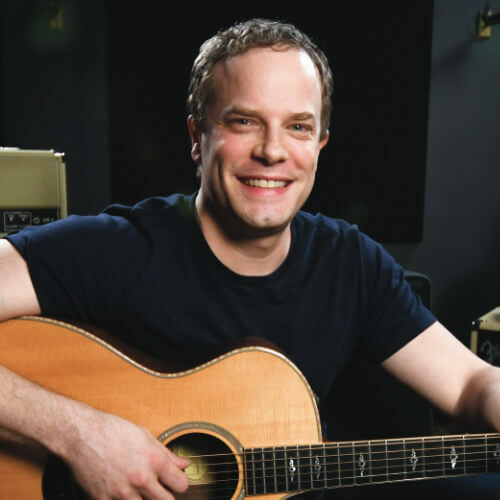 These three systems are for your fingers, the frets on the guitar, & the guitar strings. Knowing these three systems is an essential piece of the foundation you're building for everything you'll learn on the guitar. 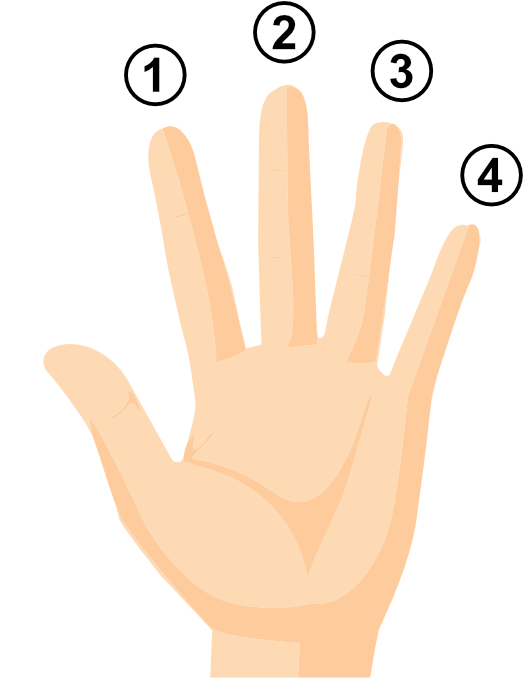 The first numbering system we'll look at is for your fingers. This one is pretty easy. Your index finger is number one, your middle finger is number two, your ring finger is number three, and your pinky finger is number four. You'll usually see numbers for your fingers inside the little circles on a chord or scale diagram. 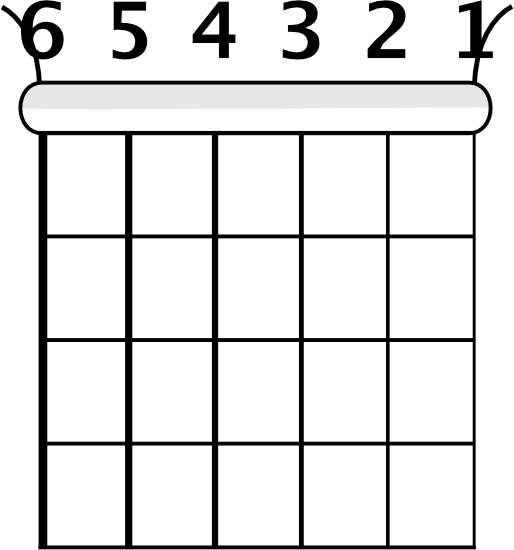 The next numbering system for the guitar is for the frets. We simply start at the first metal strip which is number one. The next is two, then three, and so on and so forth. 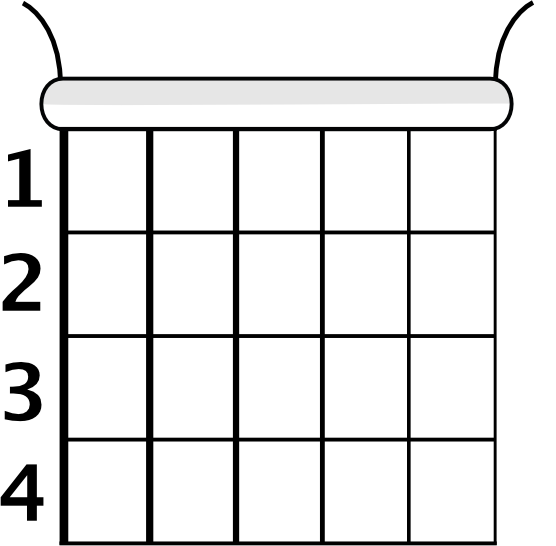 The last numbering system is for the strings on the guitar. We have six strings on the guitar, so we'll number them one through six. The first string will be your thinnest string, and your sixth string will be your thickest string. Now that you've got these three systems down, it will be easy for you to be able to tell exactly where you should be putting your fingers when you're looking at any chord or scale diagrams. It's also important to know when you're trying to communicate with other guitarists.